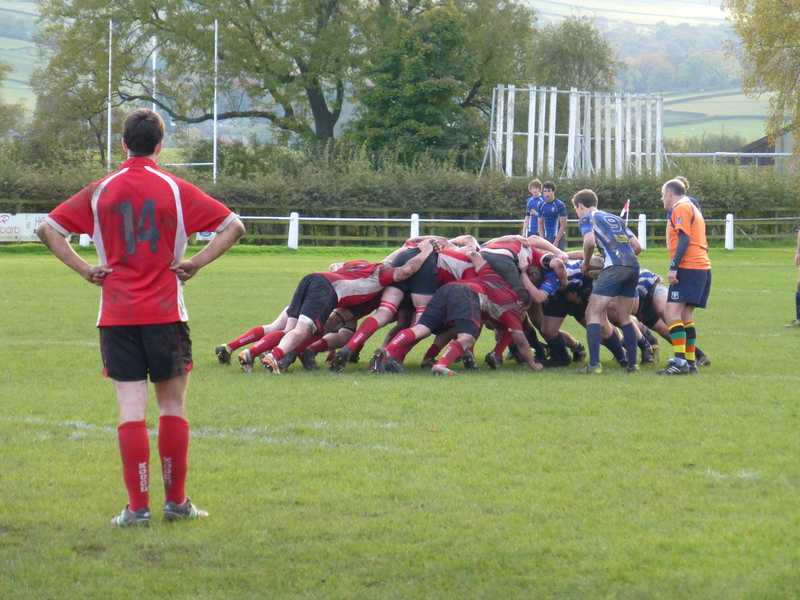 For the second year running The Shepherd Partnership have sponsored a match at Skipton Rugby Club. 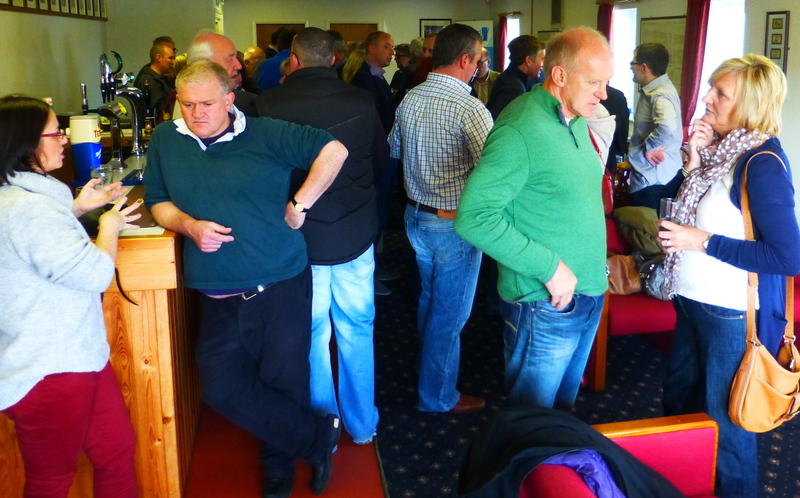 On Saturday 20th October over 50 local businesses and Shepherd Partnership staff congregated at the club for an afternoon of pies, peas, beer, and good company against a backdrop of rugby. 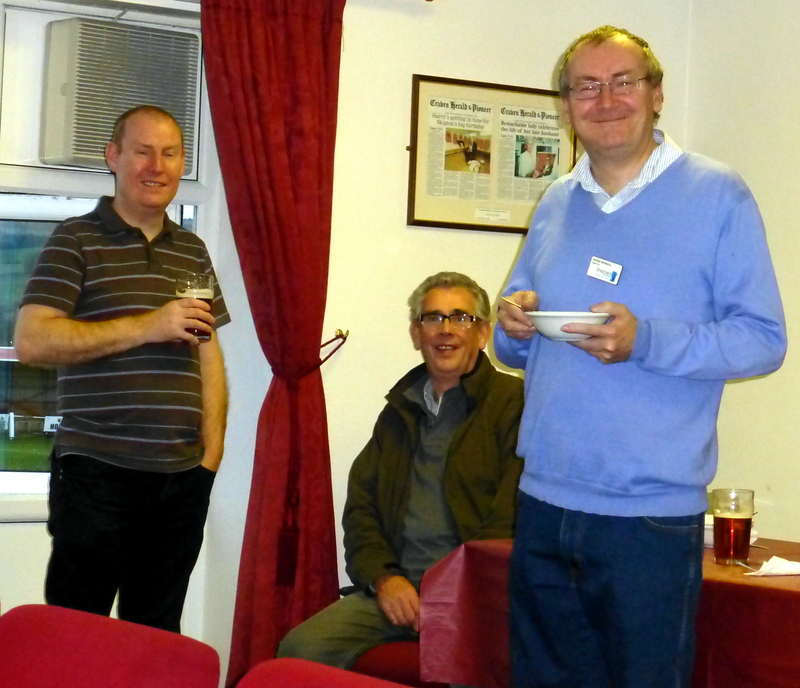 It was once again an incredibly successful afternoon, with many attendees reporting that they had relished the opportunity to meet up with both familiar and unfamiliar faces. 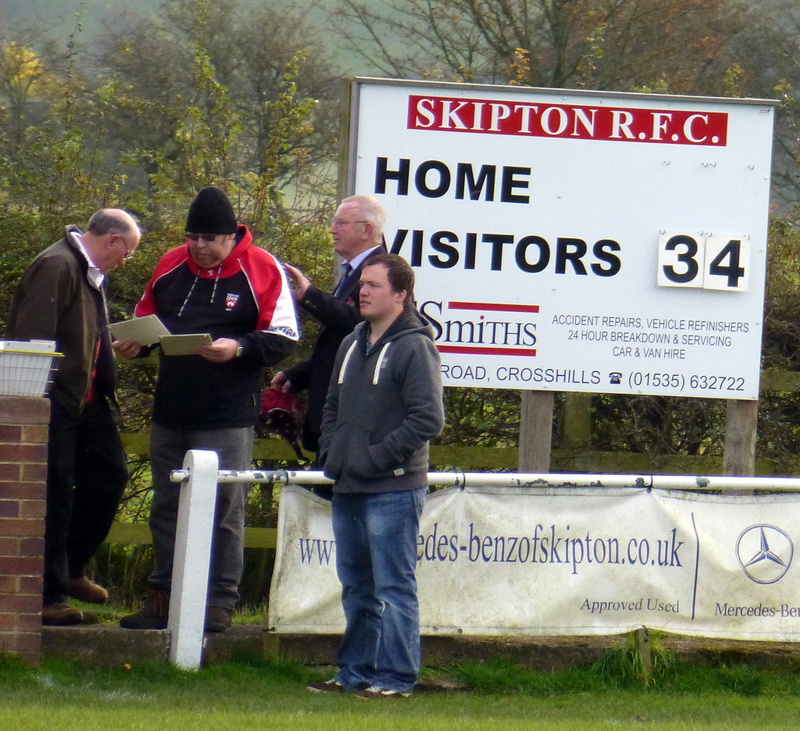 The Shepherd Partnership was also praised for its good organisation, warm hospitality, and for supporting the local club through sponsorship. With such a great crowd and friendly atmosphere, it was easy to believe that nothing could go wrong at the Club that day. 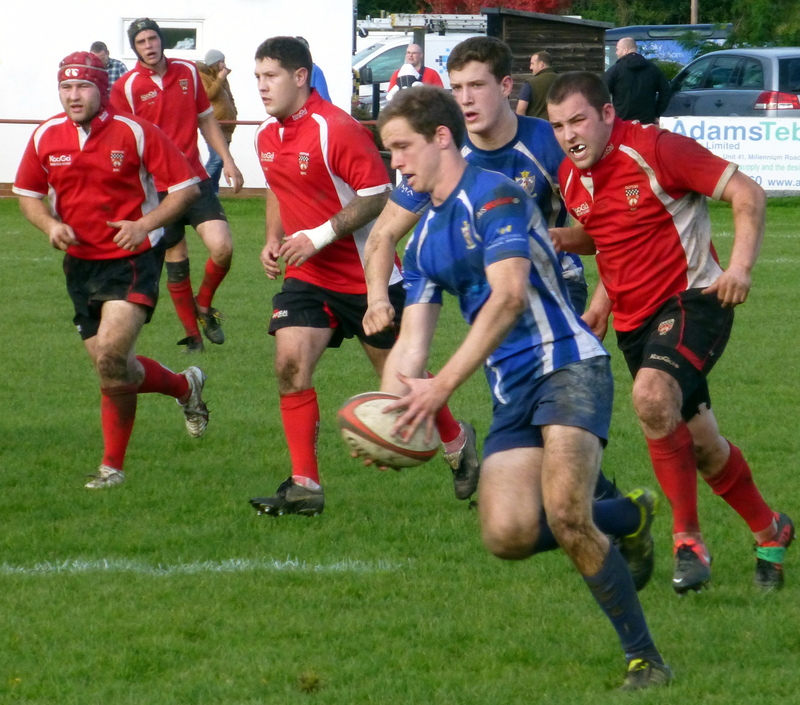 In truth there was one negative to report – the score…. « Feeling the love from our clients!